Pyometra is a bacterial infection in the reproductive system, mainly affecting the uterus of a female cat that has never mated, or at least never given birth [1, 2]. It may as well be defined as a hormonal abnormality, usually occurring after a heat cycle that is not followed by fertilization [2, 3]. The condition can turn life-threatening unless detected and treated promptly . With every heat cycle, a female cat’s progesterone levels increase and cause the uterine (endometrial) lining to thicken, preparing the uterus for pregnancy [1, 3]. If fertilization does not take place, the endometrial lining usually thins out again . However, in some cases it might continue to grow in thickness despite lack of fertilization , until cysts start forming, leading to a condition called cystic endometrial hyperplasia . The secretion of fluids by the thickened lining creates an environment ideal for bacterial growth and infection . Additionally, the high levels of progesterone prevent the uterine muscles from contracting and removing the harmful bacteria and fluids . Even white blood cells, responsible for protecting body cells and organs from infection, are denied entry into the uterus during the estrus to protect the fetus in case of a pregnancy (WBCs may sometimes detect the fetus as a foreign body). Thus, while facilitating entry of sperms, it also allows bacteria to enter the reproductive tract without any hindrance from the immune system . All of these factors may contribute to worsening of an infection, leading to pyometra. Medications having both estrogen and progesterone may affect hormone levels in a cat’s uterus and cause pyometra . No scientific studies to date have shown that pyometra is contagious in cats . Its symptoms may appear within a few days, or it may take several months . 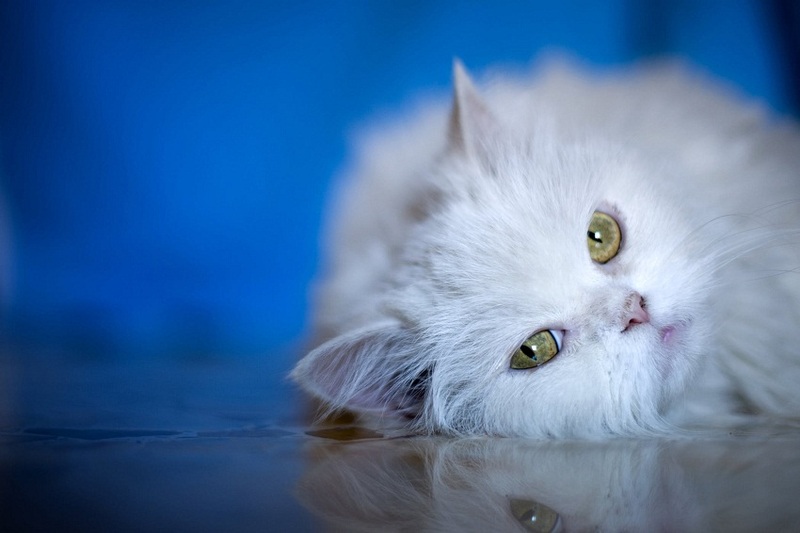 Some cats may show no symptoms at all, whereas some may have a few ambiguous signs, like loss of appetite, dehydration, and lethargy, even when the condition has already an advanced stage . Symptoms may vary depending on whether or not the cervix remains open or closed after contracting the infection . Since cats are naturally quiet fastidious in nature, they might clean up the discharge before you can notice. However, bloody marks may be present where the cat sits or sleeps (vaginal discharge in cats almost always indicates some abnormal condition, warranting a visit to the vet ). Having a closed cervix means the blood and pus have nowhere to go, accumulating within the uterus, leading to signs of serious illness. Toxins produced by the bacteria may also be absorbed in the bloodstream, spreading the infection, and interfering with the functioning of other organs. The bacteria-released toxins reduce the fluid retention ability of the kidneys, leading to the symptoms of increased water intake and frequent urination, both in open and closed cervix pyometra . 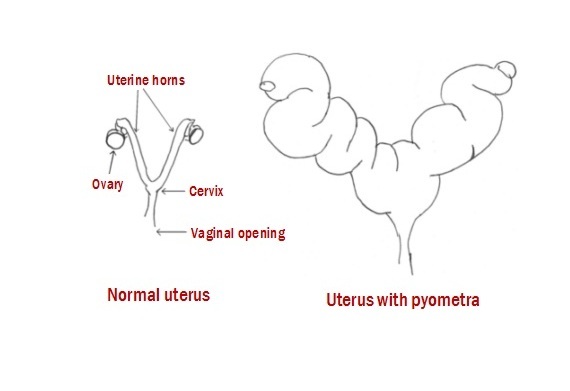 In a closed pyometra, the fluid accumulation within the uterus may eventually cause the uterus to rupture, leading to a serious abdominal cavity infection, peritonitis. It needs aggressive treatment measures to save the cat’s life . The only preventive measure against pyometra is to spay your cat when it is young, usually before 6 months of age . However, the traditional spaying method leaves a small portion of the uterus, referred to as the uterine stump, behind, which still leaves a little risk of infection (stump pyometra) . Due to this, a new spaying technique that removes the whole uterus is becoming more popular. Radiographs (X-rays) of its abdomen to check if the uterus is distended and filled with fluid [1, 6]. This test is useful for identifying an enlarged uterus if the cat’s cervix is closed . Abdominal ultrasound for identifying a fluid-filled enlarged uterus, and ruling out pregnancy in cats that have an open cervix . It is also useful for detecting a stump pyometra [5, 10]. A series of blood tests to determine white blood cell (WBC) count that might increase due to a bacterial infection. The red blood cell (RBC) count is also evaluated to find out if your cat has anemia . A high WBC count and a low RBC count (anemia) may be suggestive of pyometra . Moreover, evaluation of the electrolyte levels in the body helps to find out the cat’s hydration status and to determine the fluid therapy needed . Urine tests to check if the kidneys are functioning properly . 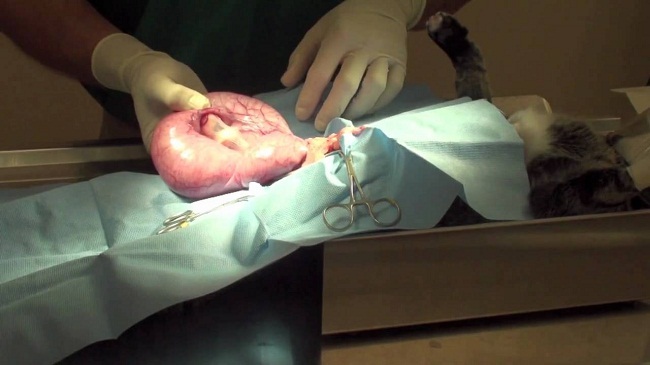 Spaying or ovariohysterectomy (surgical removal of the uterus including the “stump” and ovaries) is the most common treatment in cats diagnosed with pyometra . The surgical procedure could be more complicated in cats diagnosed in the advanced stage of the condition, than those diagnosed early , as the infection weakens the uterus’ ability to endure the stress associated with anesthesia and surgery . Your cat may be administered with intravenous fluids before and after the operation [3, 6]. After the operation, make sure to abide by the follow-up care instructions given by the vet. Once you take your pet home, she should have a proper rest, lying down most of the time . Aftercare usually involves close watch over its incision site and its overall health . 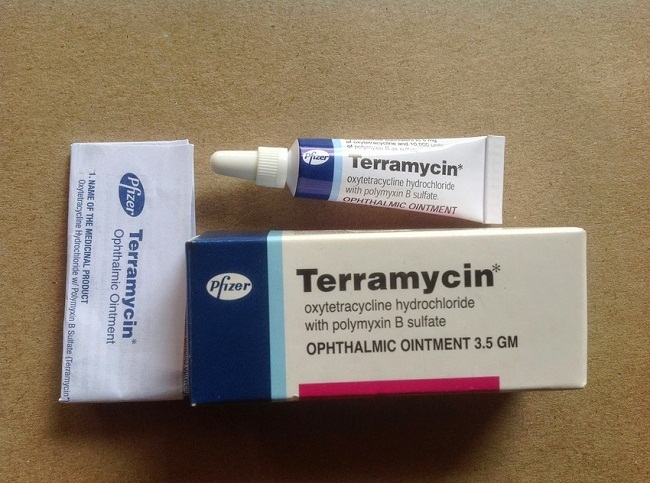 Antibiotics may as well be prescribed for two weeks after surgery . It causes side effects like vomiting, salivation, abdominal pain, panting, and restlessness . It takes about 48 hours to be clinically effective, rendering it unsuitable for cats that need emergency treatment . As a result of contraction of the uterus, prostaglandin may cause the uterus to burst, spreading out bacterial infection to the abdominal cavity that may cause peritonitis . 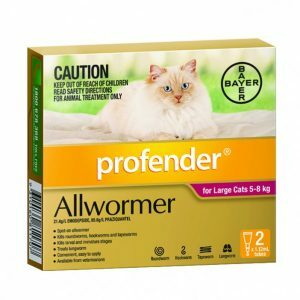 A scientific study has shown that the progesterone blocker aglepristone might as well be a good choice for treating pyometra in cats. 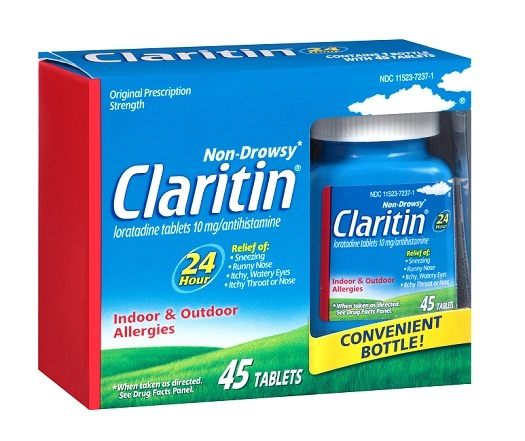 Amoxicillin-clavulanate, an antibiotic having fluoroquinolone and penicillin, may be prescribed depending on the cat’s medical history and its sensitivity to antibiotics . Your vet may ask to continue the medicine for a further 7-14 days after clinical tests confirm that infection has been cleared . The rate of recurrence is believed to be around 50-75% in cats that have been treated non-surgically .